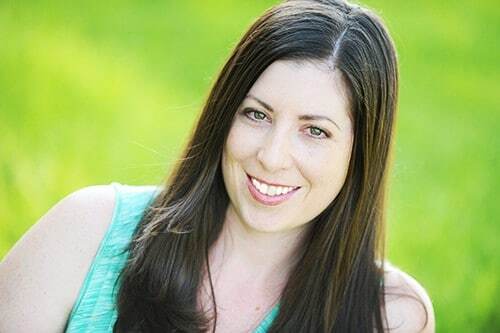 If you’re like me, by the end of the day, you’re ready to kick off your shoes and take a few minutes to relax. I also enjoy having a drink or two during those few beautiful, fleeting moments of relaxation. Did you know that adults who drink moderately (1-2 drink daily for women and 3-4 drinks for men) maintain healthier, longer lives than from those who abstain? (source) According to several studies, that is true. 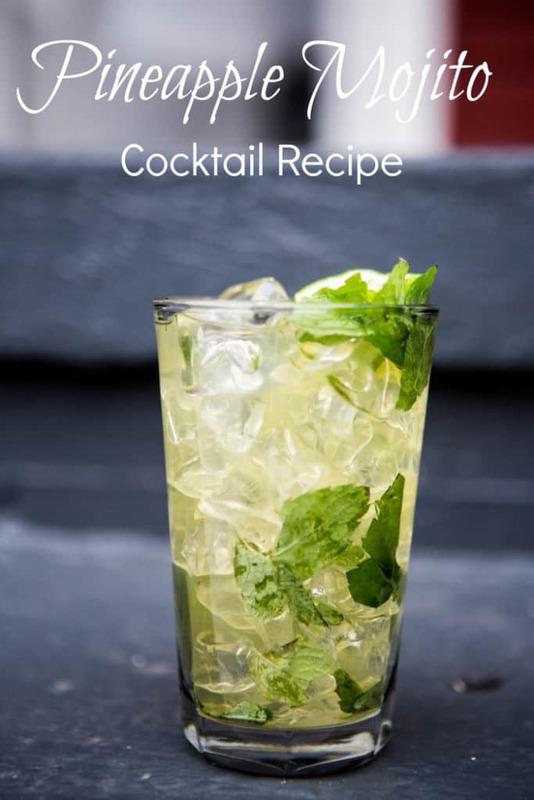 I have asked the best bloggers I know to share their favorite homemade cocktails and mixed drinks, and compiled a mouth-watering list below. There are 37 to choose from — enjoy! 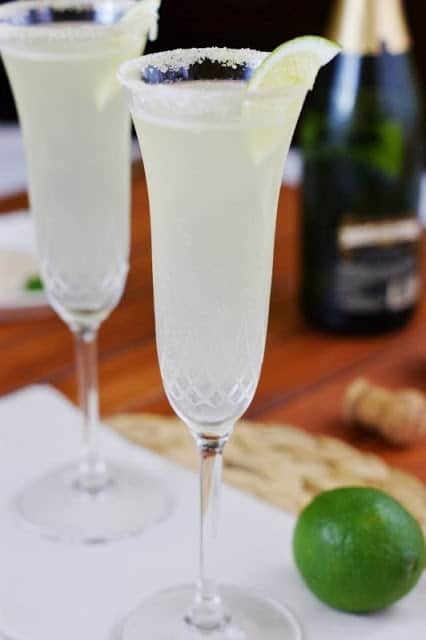 Perfect for New Years, or any day of the week, these are made with tequila, champagne and triple sec, with a little extra flavor that you’ll love. 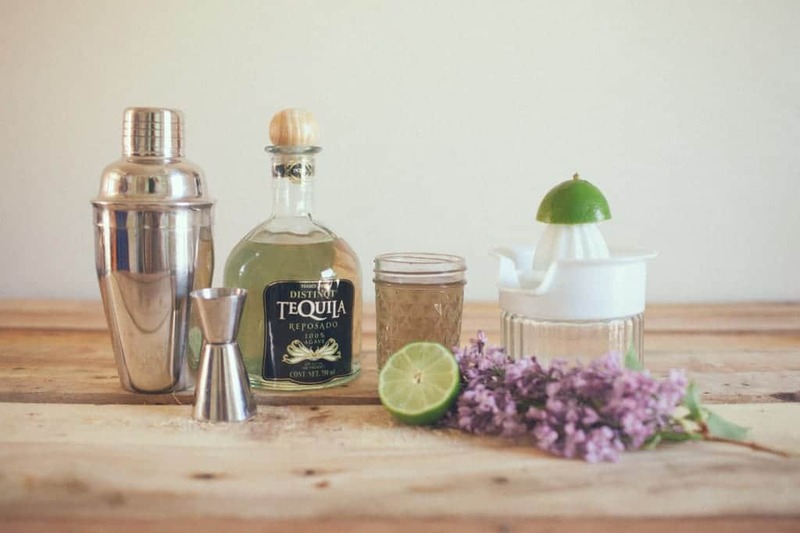 Two kids of tequila, with Grand Marnier, lime juice and triple sec… it’s hard to go wrong with this drink! Sounds perfect for a date night! 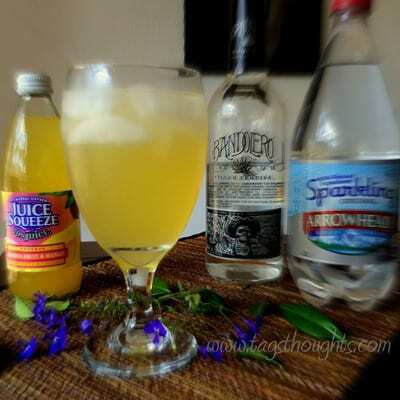 A blend of summer juices, sparkling water and silver tequila is perfect for a warm summer night! 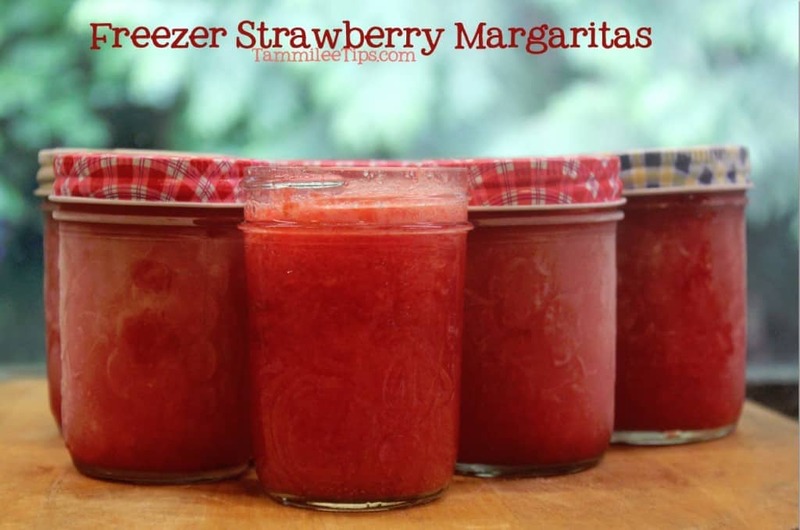 Fresh strawberries and mangoes, not to mention tequila make these refreshing and fruity margaritas! 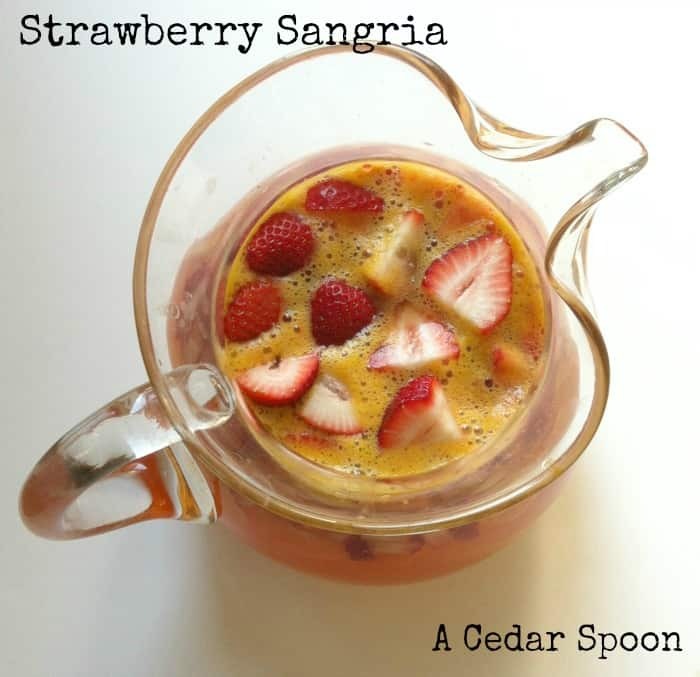 This is a semi-homemade sangria that is quick to put together and looks refreshing! 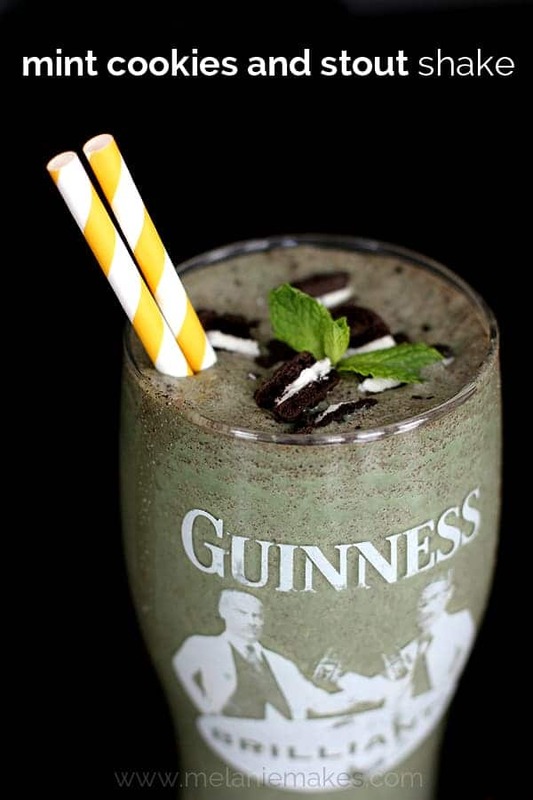 This would be the perfect drink for St. Patrick’s Day! Made with Irish cream, stout beer and some mint chocolate chip ice cream! 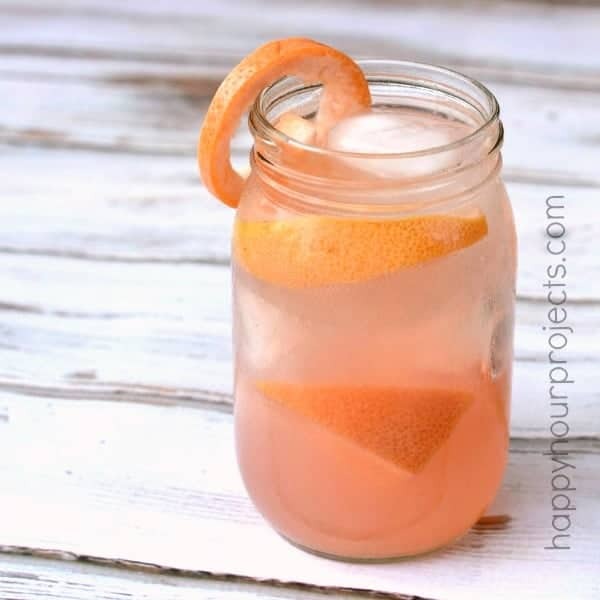 Pink grapefruit juice, a homemade simple with a special vodka blend makes a beautiful and sophisticated cocktail! 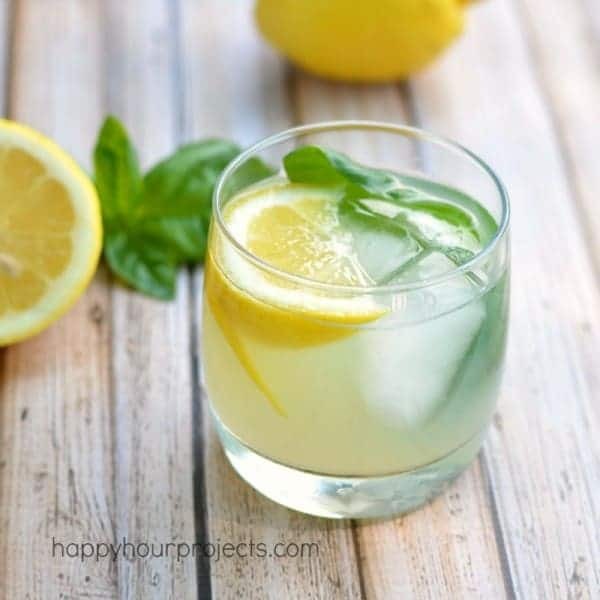 Made with a citrus vodka, homemade basil simple syrup and some lemon juice, this is a citrusy and fresh cocktail to enjoy on a warm evening. 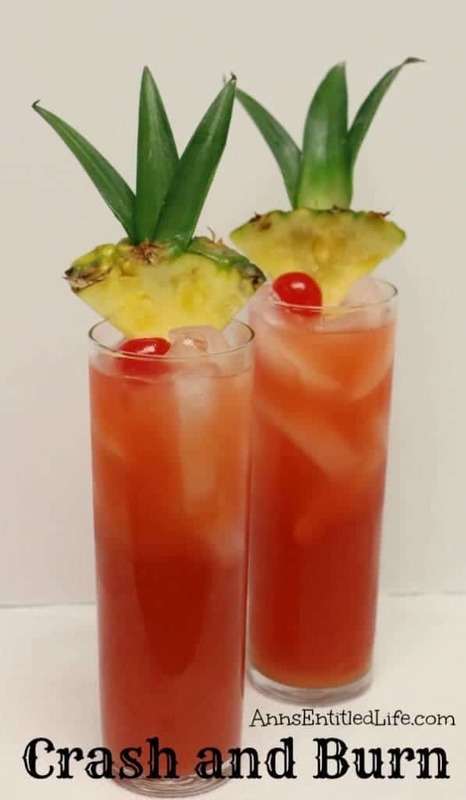 Escape to a tropical place in your own home with this fruity, rum-based drink! 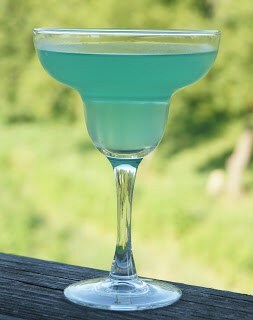 Only two ingredients are used in this bright blue bomb drink! 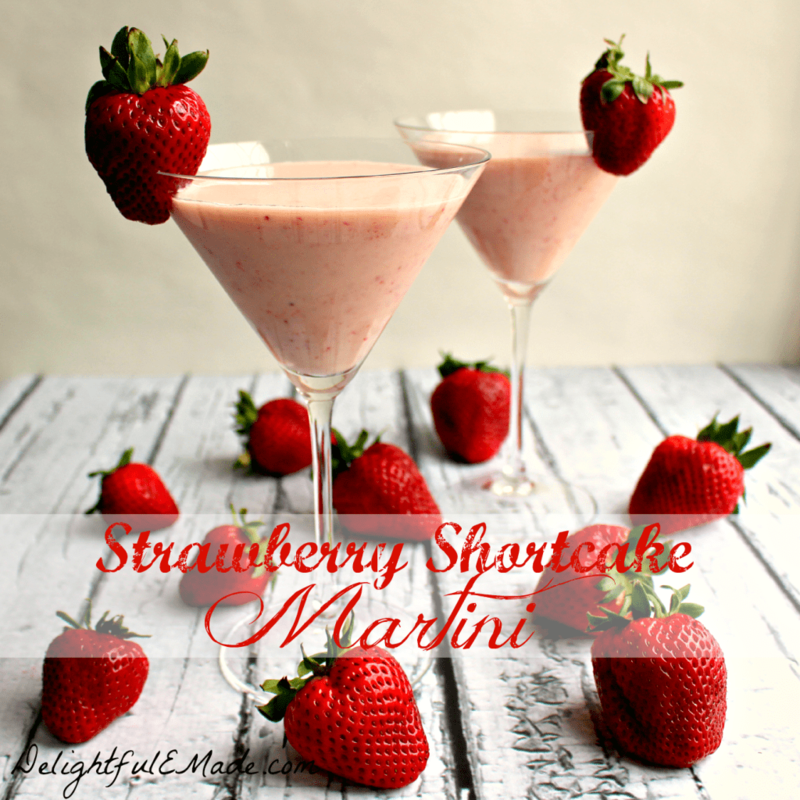 A festive and fun martini made from flavored vodka, cream liquor and real strawberries! Have your cake and drink it too! 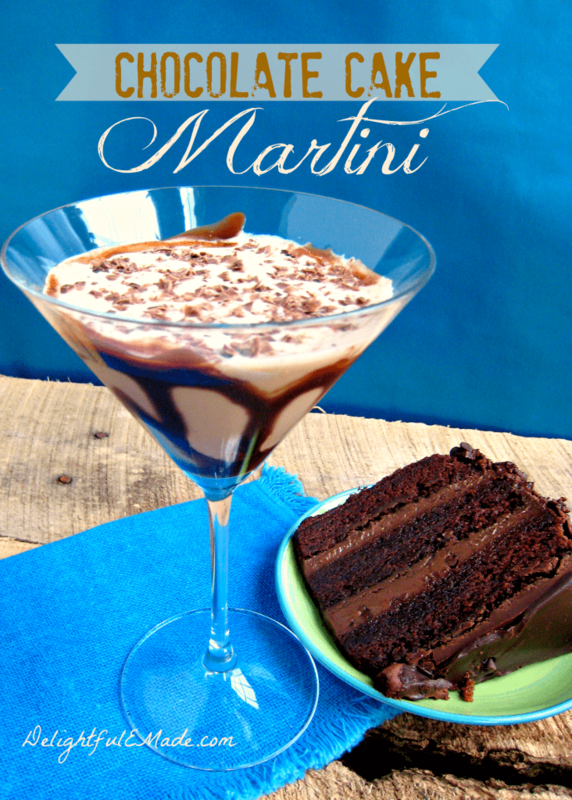 This delicious martini looks too good to drink! 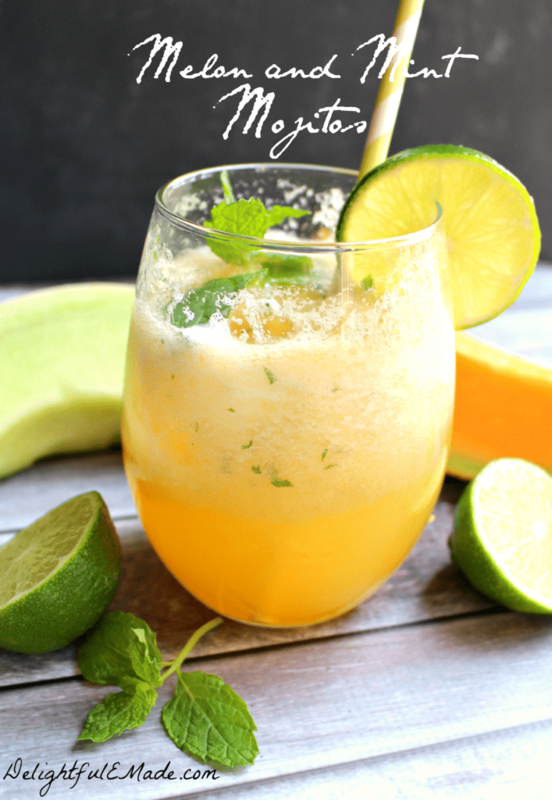 Two kinds of melons, fresh mint leaves and rum go into this homemade and fresh drink! 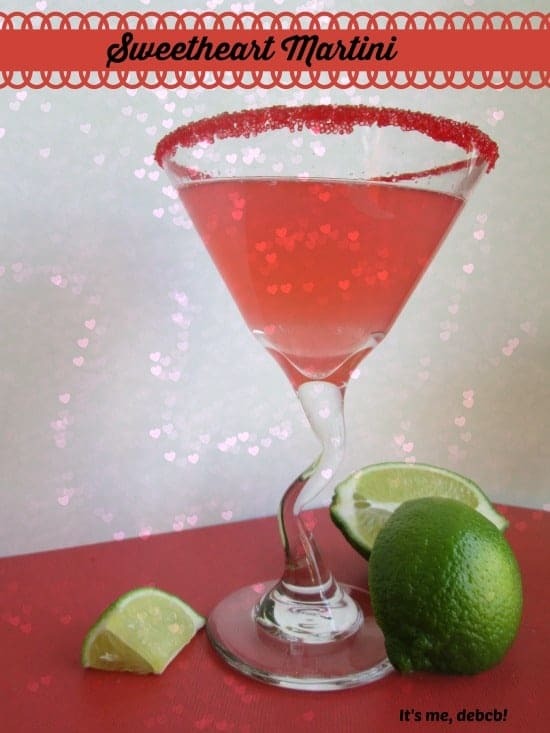 A quick and tasty drink that would be perfect for Valentine’s Day or a date night with your special someone! 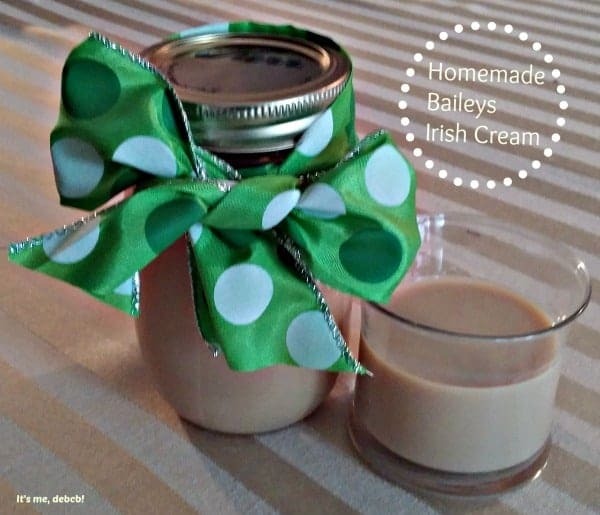 Don’t want to spend $20 on a bottle of Baileys? Make your own! 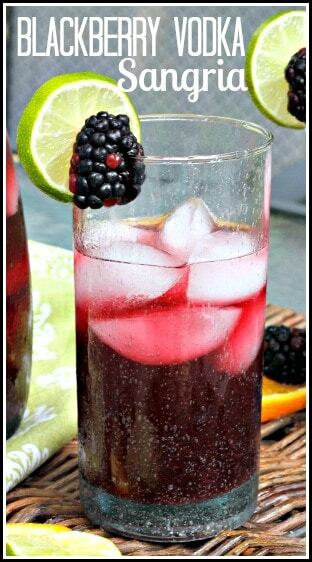 A blend of fresh blackberries, sweet red wine and blackberry vodka! 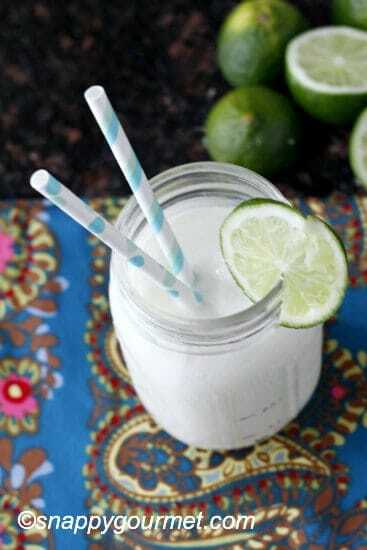 This unique drink is made from lime juice, rum, coconut milk and sweetened condensed milk. Yum! 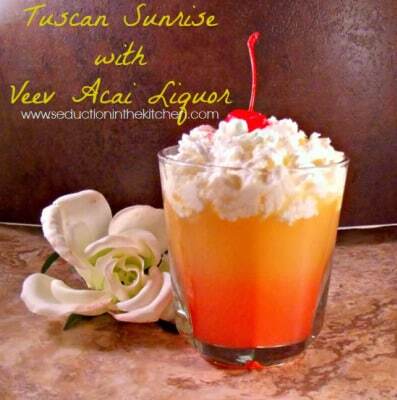 A combination of three juices are used in this smooth and appropriately named cocktail! 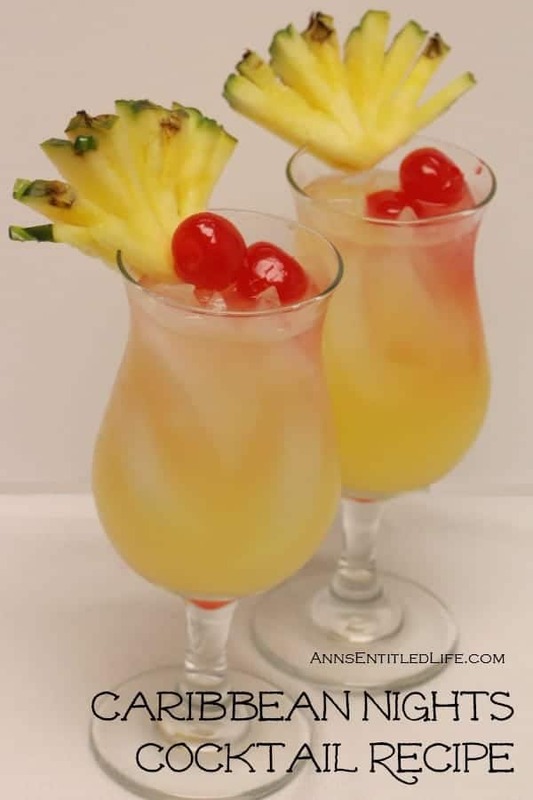 Smooth, tropical and delicious – a blend of pineapple an orange juice with triple sec and vodka. 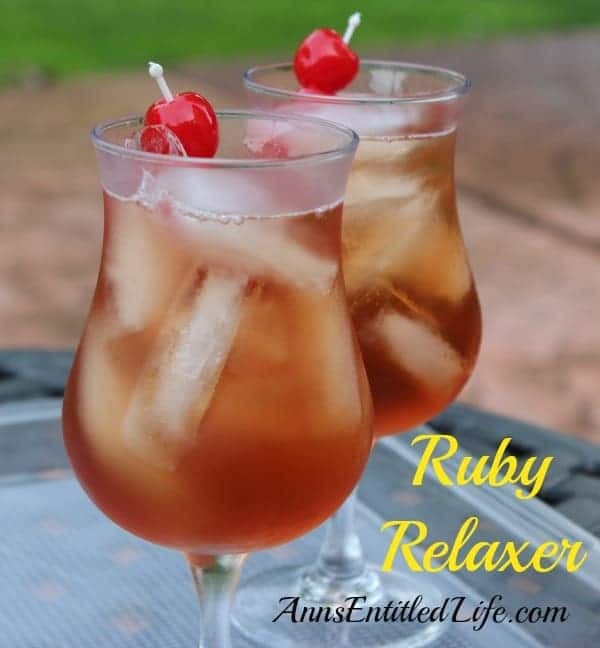 Here is a fun and fruit cocktail to enjoy by the pool! 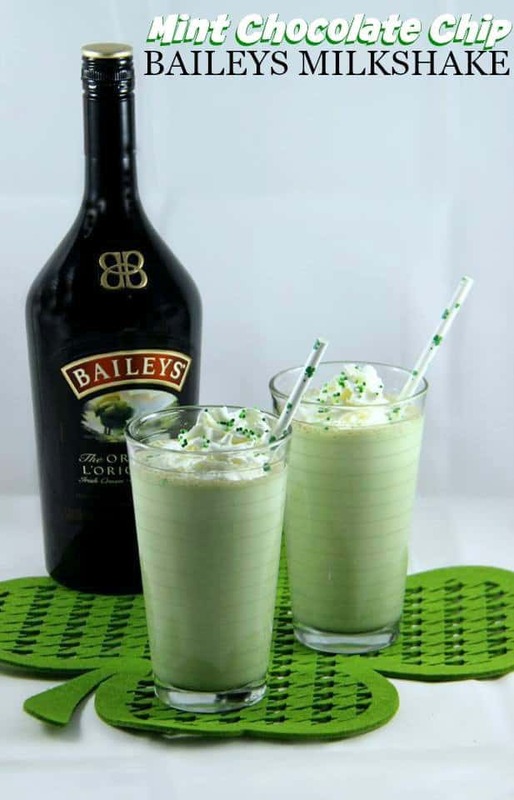 A sweet and light milkshake drink with Bailey’s and ice cream. Great for St. Patrick’s Day! 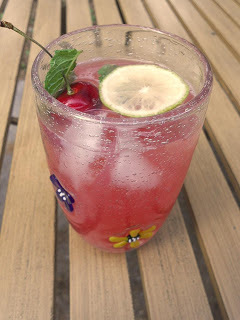 Fresh summer cherries, mint leaves, and rum will give this homemade cocktail some amazing flavor! 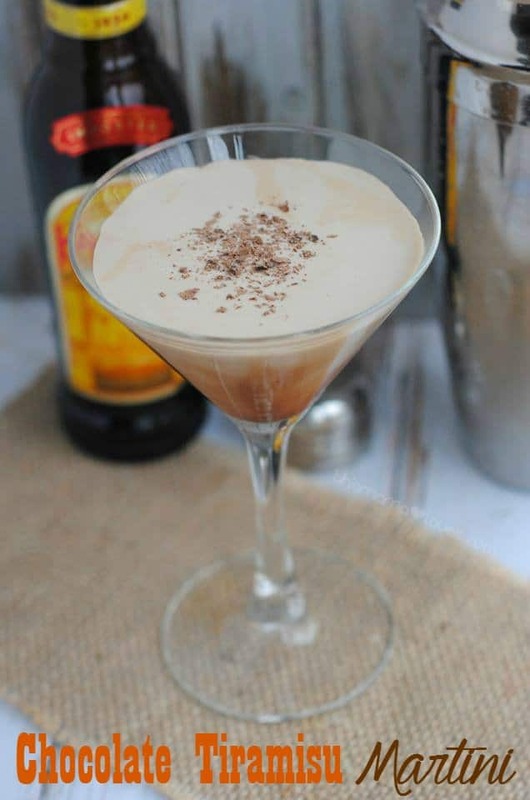 Salted karamel vodka, freshly brewed coffee and bailey irish cream. Tastes like a dessert! This stout and fresh cocktail is made from pineapple moonshine, fresh mints and club soda. 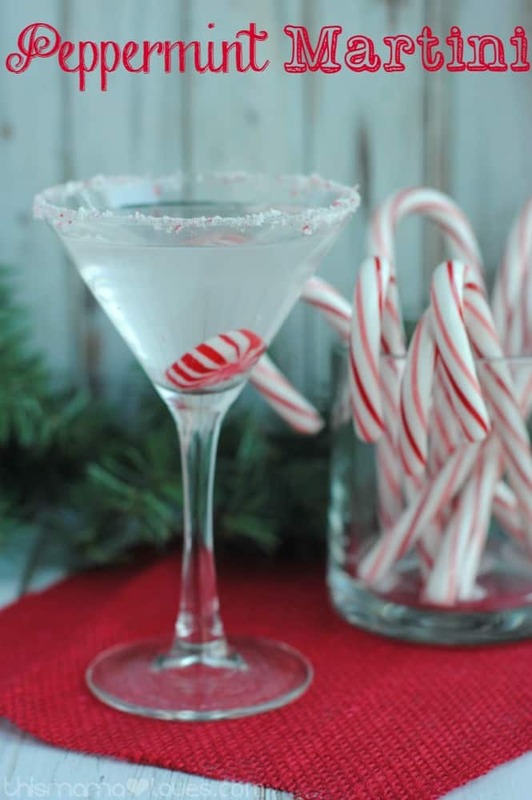 A minty and fresh martini made from vodka and peppermint schnapps! 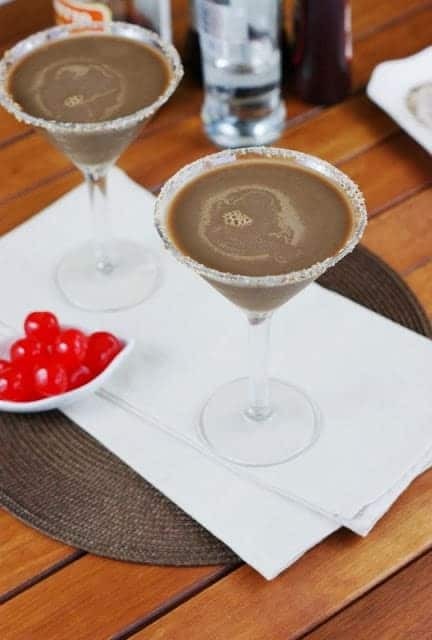 Like the delicate and divine dessert, but with booze. It’s pretty much a win-win. 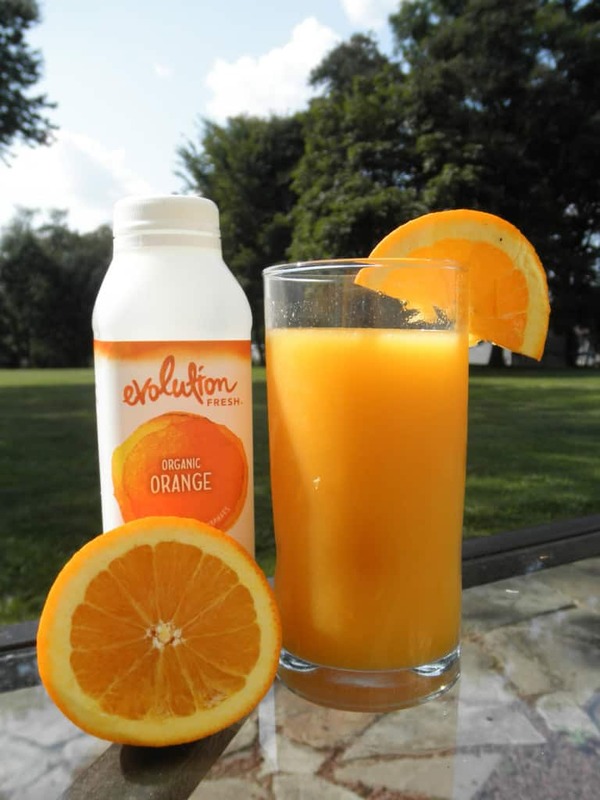 Why not make your drinks organic too? 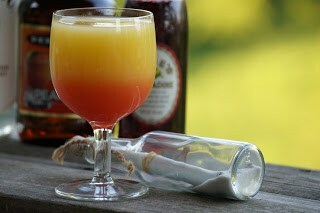 Here is a sweet screwdriver made from organic vodka and orange juice! 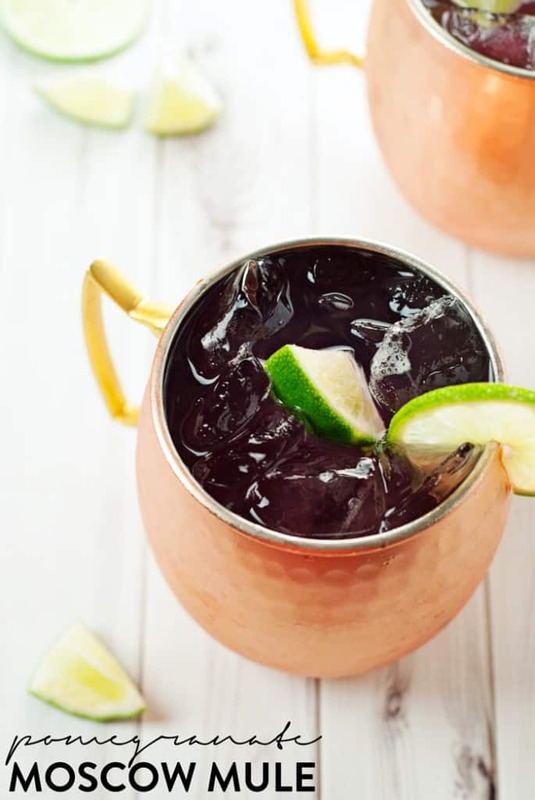 The drink itself is gorgeous, and with a unique combination of vodka, ginger beer and pomegranate juice, it is sure to be a crowd pleaser! 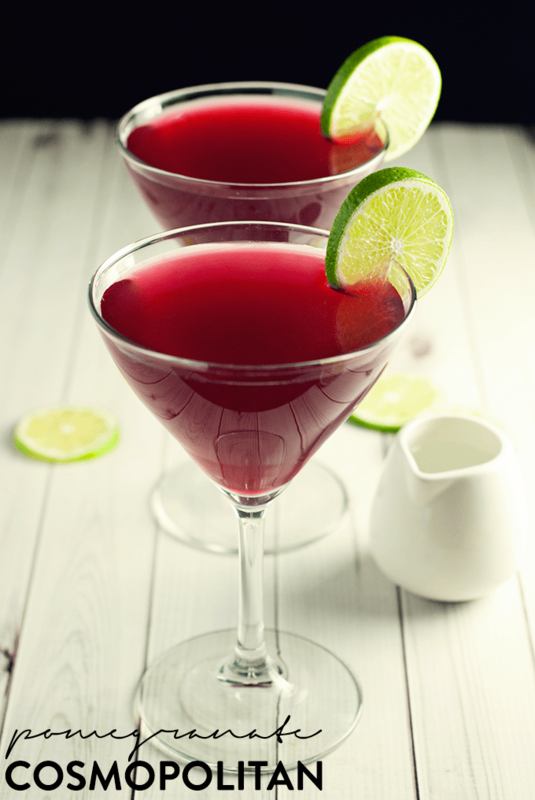 This simple, yet classy cosmo is the perfect drink for a girls’ night! This would be great around Thanksgiving, when fresh cranberries are in abundance! The first whiskey cocktail to make the list looks like a good one! Mixed with pineapple juice and Veev Acai, I can’t wait to try it! 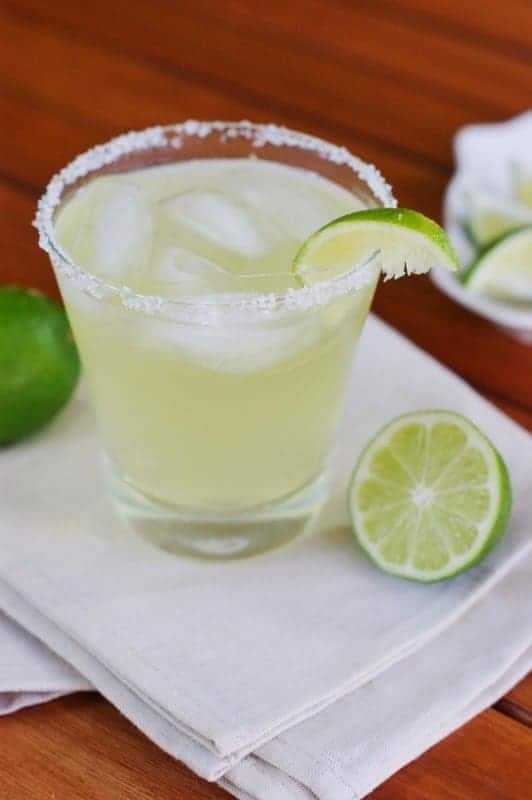 This is my kind of margarita! 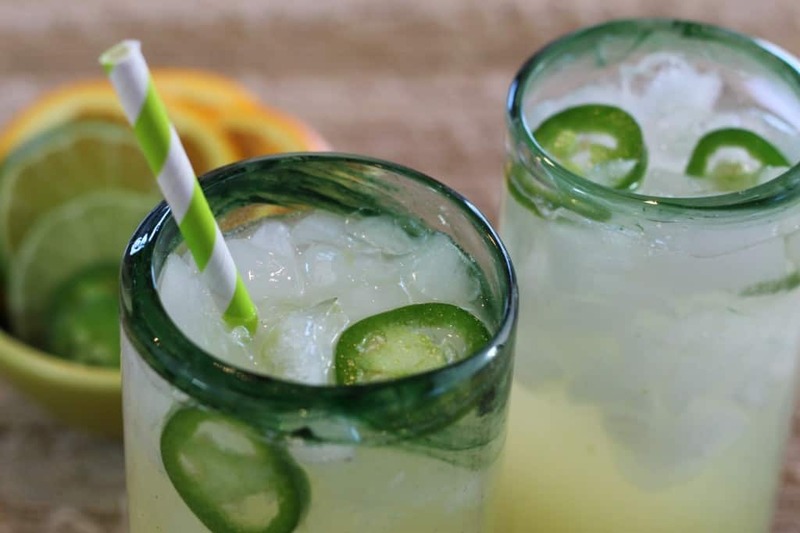 Made with a simple syrup, fresh lime and orange juice, and some sliced jalapenos (let’s not forget the tequila). This is happening during our next Cinco De Mayo! 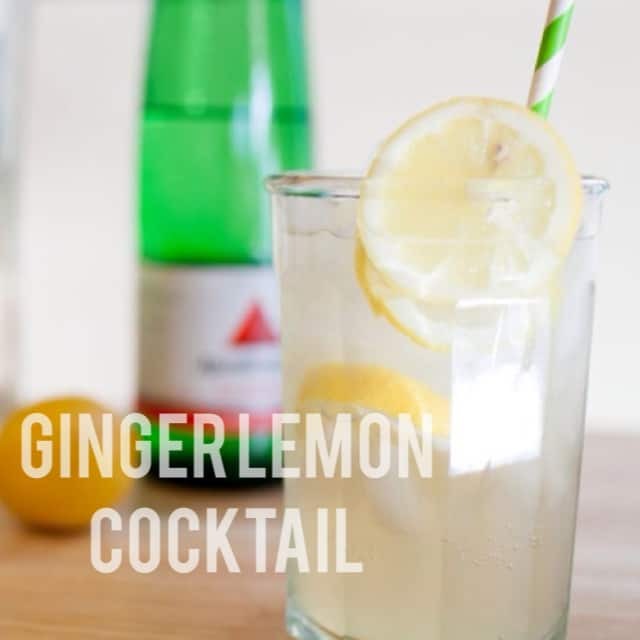 A healthy cocktail with elderflower liquor, mineral water and ginger beer, makes a simple and nutritious drink! 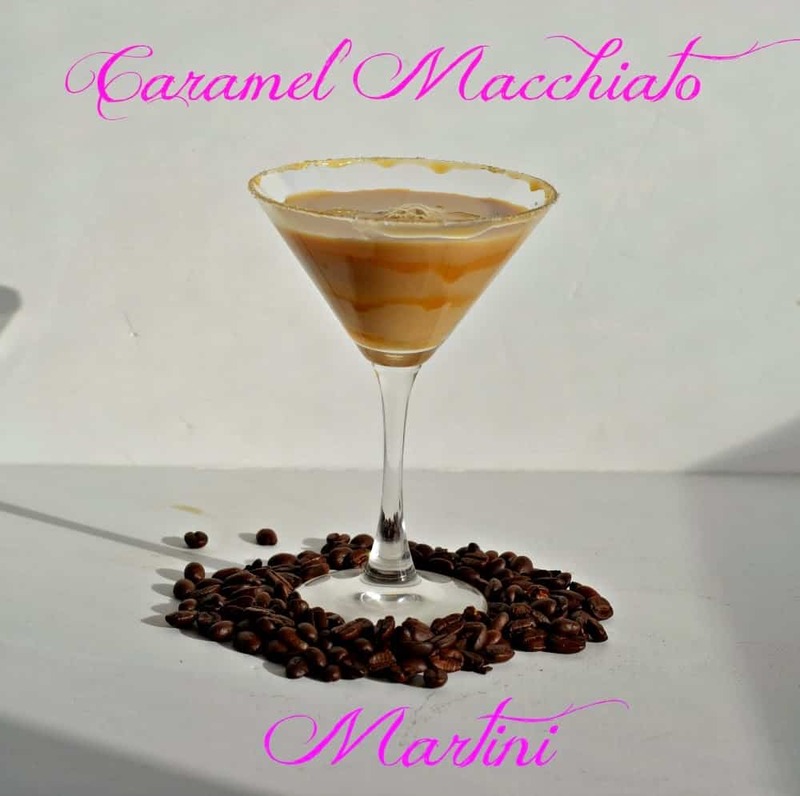 This gorgeous combination would be an elegant drink to serve at a wedding shower or special event! 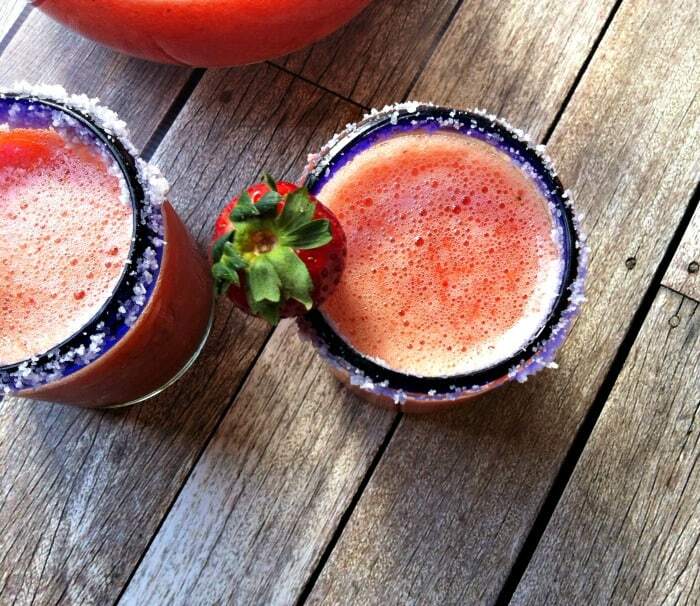 Fresh strawberries, tequila and lime juice go into these make-ahead strawberry margaritas. Perfect for a fun girl’s night! They all look delicious ! 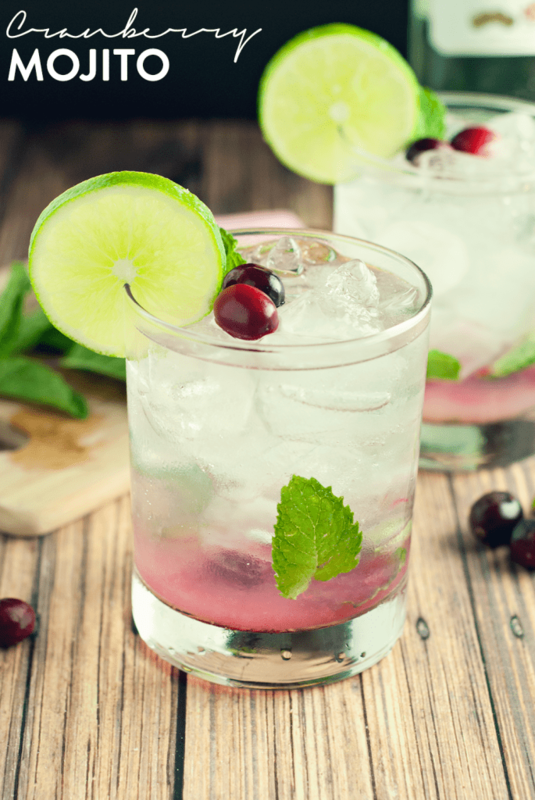 I love all these “Healthy” cocktail recipes. I’m just now embarking on a clean eating lifestyle and have already seen the effects in just 4 short days. 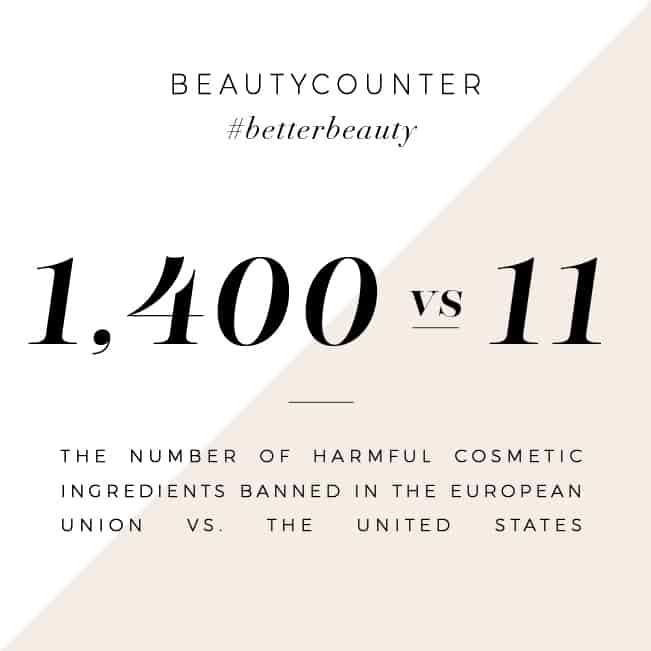 I’d really love to try some of the above recipes but wanted to make sure that the concoctions were considered “CLEAN”. If so i’ll be one happy lady!! !